Enabling residents in the Seiriol Area to improve their natural environment and health by doing conservation work. 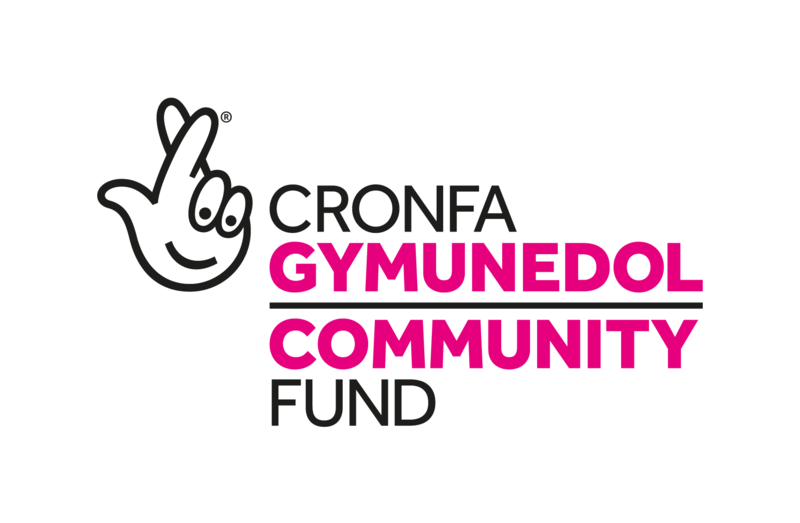 Cwlwm Seiriol is one of six projects that have received funding from the National Lottery’s new ‘Creating Your Space’ programme. The aim of this programme is to give communities the opportunity to decide how to protect and improve their local natural environment in a way that makes a difference to them and meets the needs of future generations. Communities within the Seiriol Ward feel more confident and committed to managing their local green spaces. There is greater cohesion within local communities with local residents, community groups, landowners and businesses having been actively involved in the project. The Seiriol ward has fully restored and managed open spaces linked by a network of habitat corridors and footpaths. Communities draw greater benefit from their open spaces in relation to physical and mental well-being. The Cwlwm Seiriol steering group is made up of 14 individuals from the local area. They were recruited using an open selection process and possess a range of interests and skills that reflect the objectives of the Cwlwm Seiriol project.